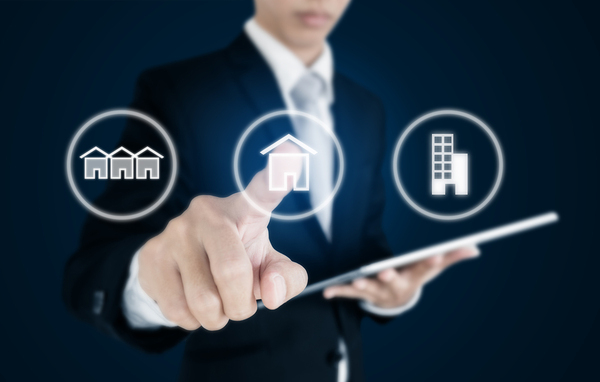 How Can Technology Benefit Your Property Management Business? A successful property management company doesn't stay stuck in the past but rather innovates to make life easier for its clients, tenants, and business partners. While you may not want to adopt every new trend, there are several ways you can leverage technology to help your business. Here are several examples, including the use of a call answering system. 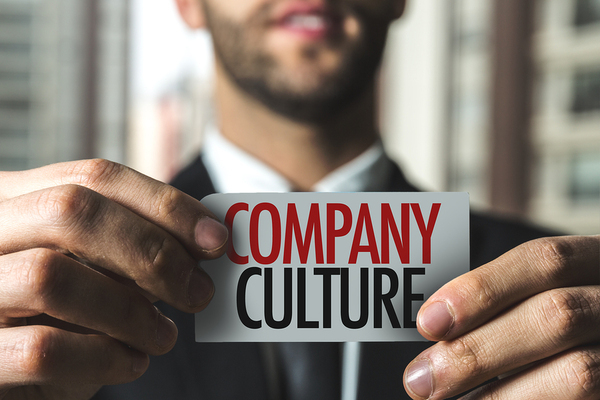 Are You Paying Attention to the Culture in Your Property Management Company? 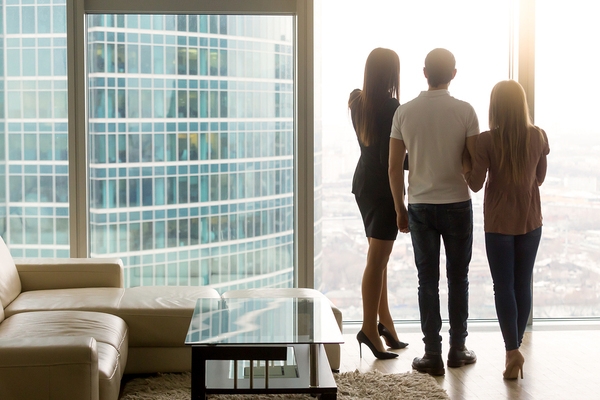 It may be behind the scenes, but the culture that you foster in your property management business will have a significant impact on client and tenant relations. Having the right people on your team is a good start, as is building strong alliances with partners who will help you serve clients. Here is what you need to know about culture and the way a professional answering service can help. A profitable and successful property needs to be run like a well-oiled machine. 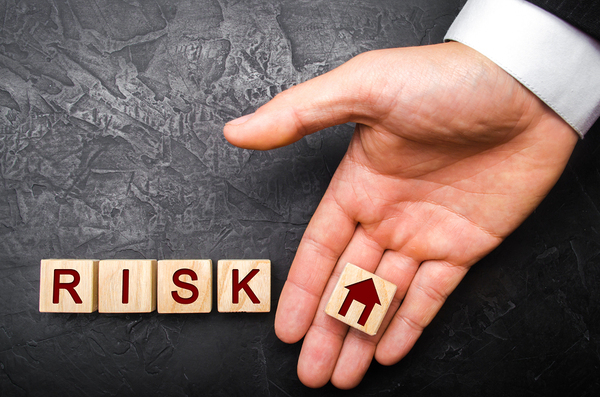 When it's not, one potential issue is the exposure to a variety of risks. 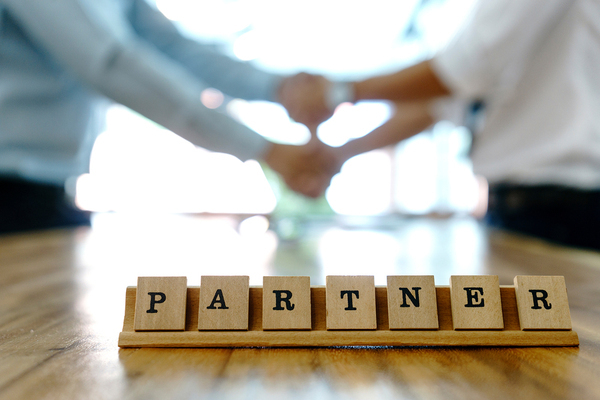 Here are some of the risks that your PMC faces each day and the ways that partnering with a call answering service can help you manage and reduce some of those risks. One of the most time-consuming and costly roles that a property management company fills is to handle tenant repair issues. 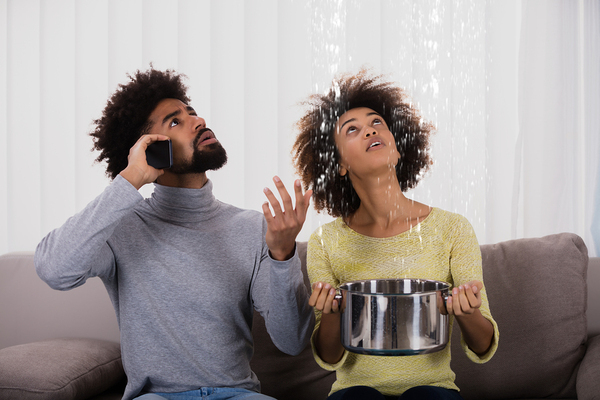 Assuming you have a tenant with a water leak, which is nearly always urgent, here are two possible scenarios based on whether you have partnered with a professional answering service to assist your companies property management rentals and its tenants. 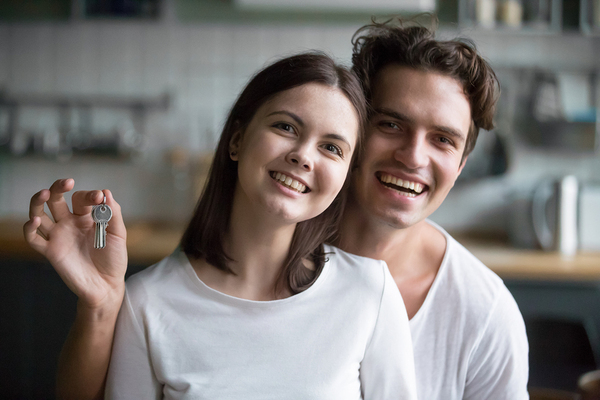 Millennials are currently spending more on rent than any other generation, and this is not expected to change anytime soon. To appeal to this group it's important to keep in mind that the way they look for a property and then communicate after the move might be different than other generations. 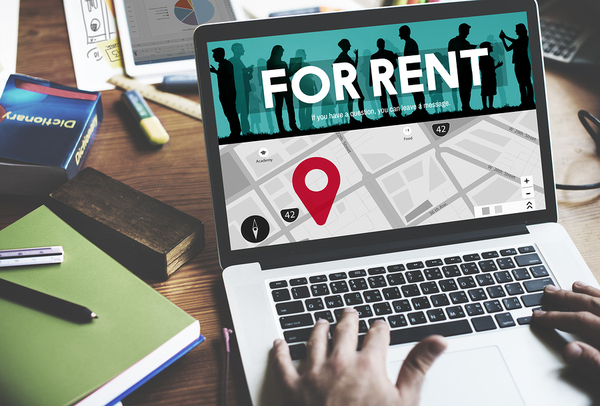 Here are some of the best ways to market rentals to Millennials and the ways that a professional answering service can help. 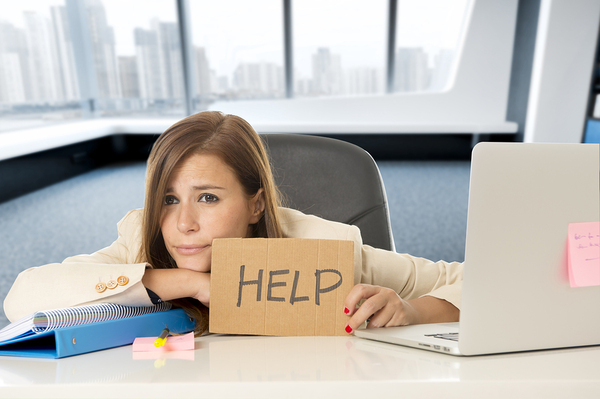 Is Onsite Stress a Problem at Your Property Management Company? If your property management company appears to operate under a system of well-ordered chaos, you may have a problem. While most things might still get done, there is a good chance that your employees are feeling the stress. Here is how you can tell if on-site stress is an issue and the ways that a call answering service can help relieve some of the strain on your staff. Property management companies understand that there are significant costs associated with tenant churn. When someone moves out, there is maintenance and paperwork involved. A vacant property must be marketed, and new tenants screened, requiring more paperwork. Fortunately, there are several ways that you can boost your tenant retention rate, and a professional answering service can help. 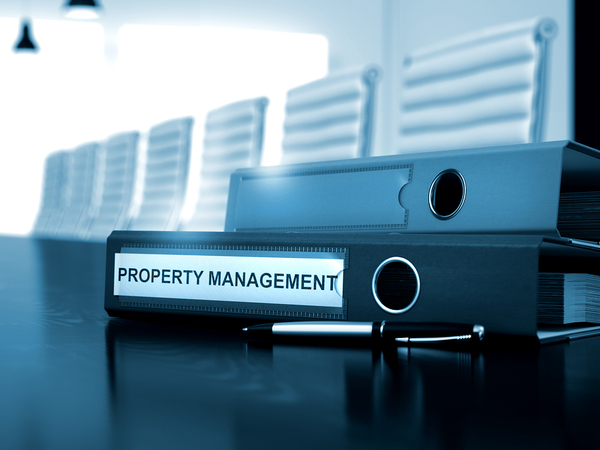 Depending on your market, there may be quite a few property management companies for an owner to choose from. Here are some of the top qualities that owners look for in a PMC based on some recent reviews. We're also providing information about the many ways property manager answering support can help. Your property management company must fill a lot of roles. One of those is to quickly and efficiently handle service issues when they arise. Being able to do this depends on many factors, and one of them is having the right partners in place to respond to your needs. Here are the ways a call answering service can help make that happen.